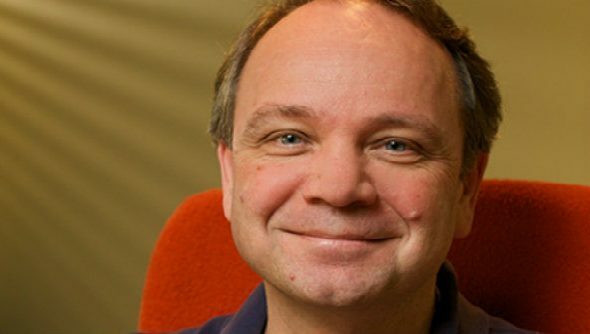 Sid Meier – he’s been around a while hasn’t he? Rather than being a prolific designer who takes the Kojima approach of slapping his name on every cutscene, Sid Meier gets his name in the game’s title. Not out of arrogance, but because his name is so synonymous with quality strategy games that it showing up in the title means that game will shift more copies, and his publishers know this. Here’s everything we know about Sid Meier’s Civilization 6. Meier is the father of Civilization, and he still oversees Firaxis in its creation to this day. While the series has shifted and changed over the years, it turns out Meier’s approach to design has stayed largely the same. Don’t fix it if it ain’t broke, right? So Meier never really stopped working on the first Civ – he’s just been polishing it over the course of a couple of decades. The engine is unique to him and he’s the only person who knows how to use it.